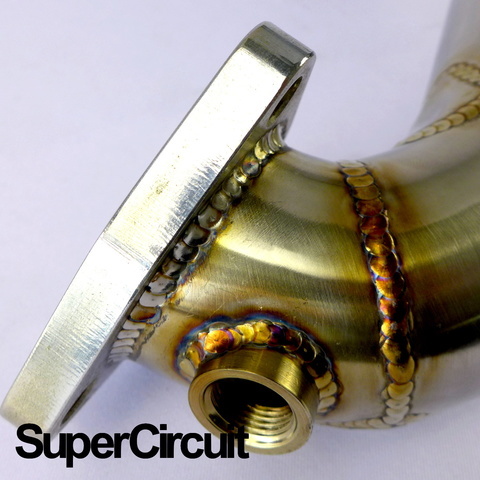 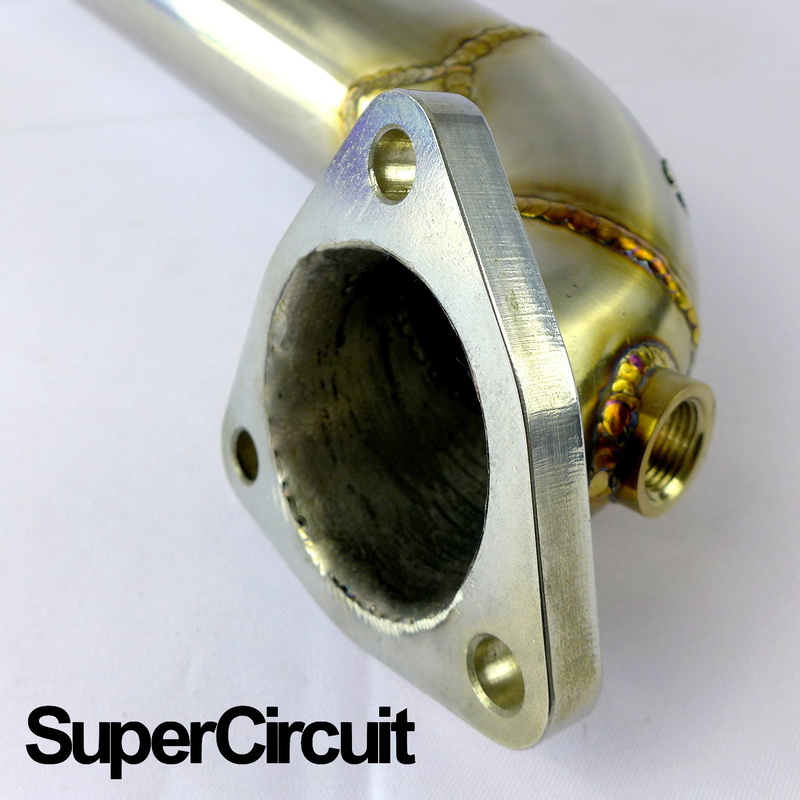 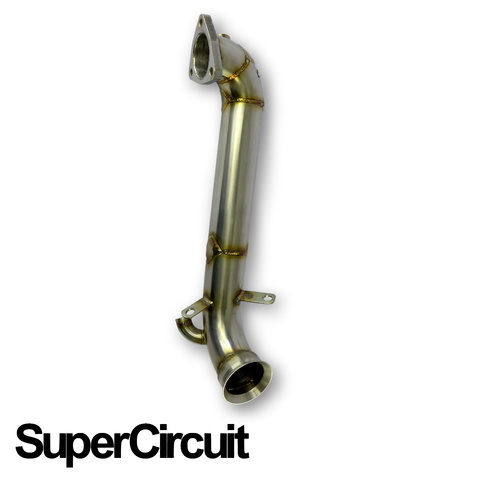 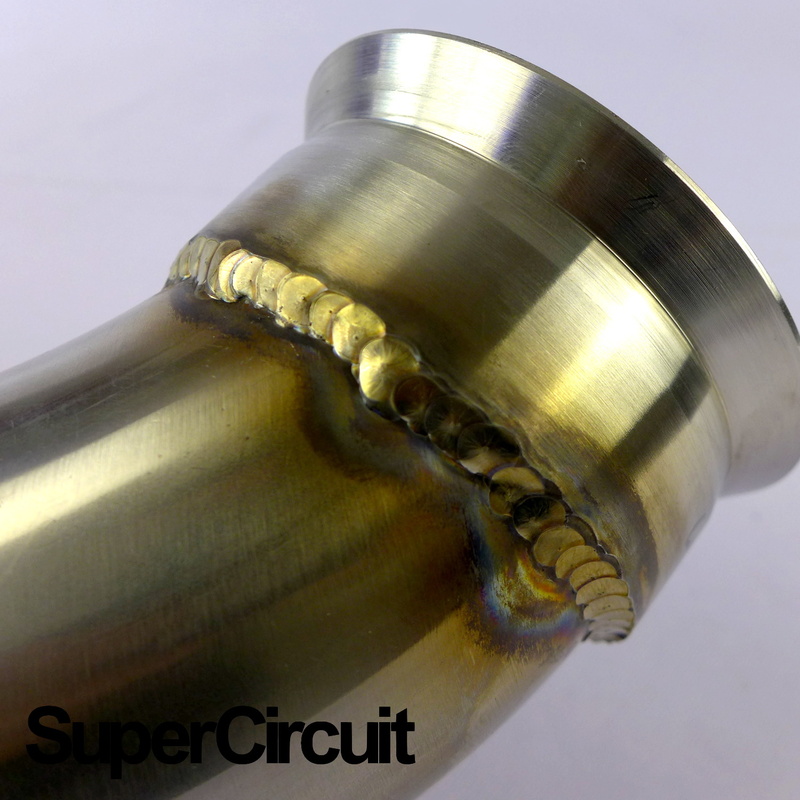 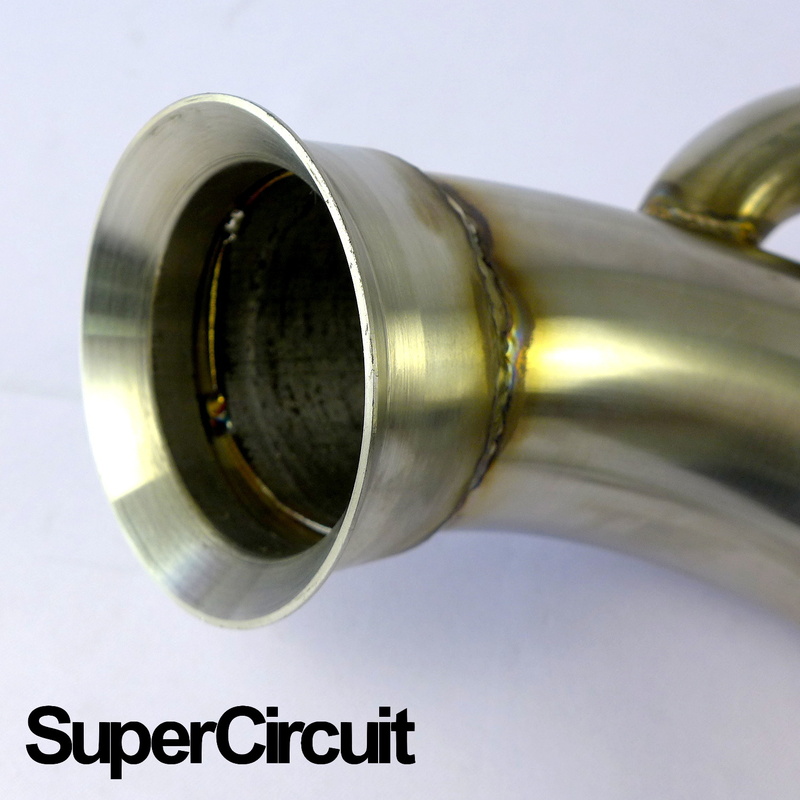 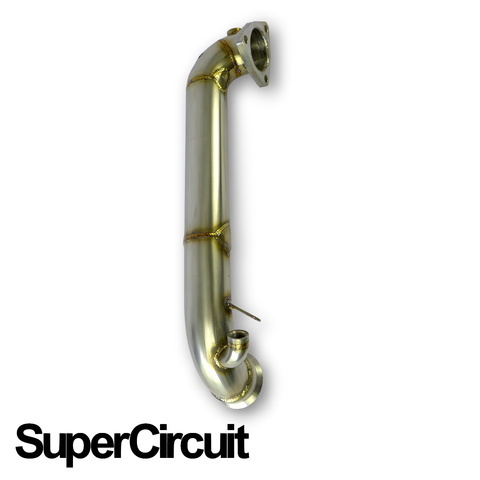 SUPERCIRCUIT catless turbo downpipe made for the Mini Cooper S (R56). With pre-built in O2 sensor defouler or Mini Cat. Direct bolt-on application for the (2006-2013) Mini Cooper S R56 1.6L turbocharged Prince engine.